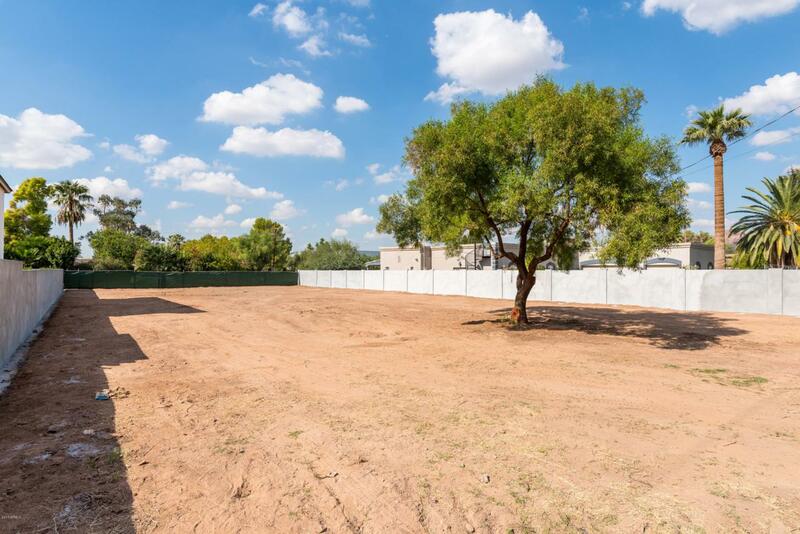 'PEPPERTREE AT AZCC' BEST VALUE LOT IN ARCADIA. 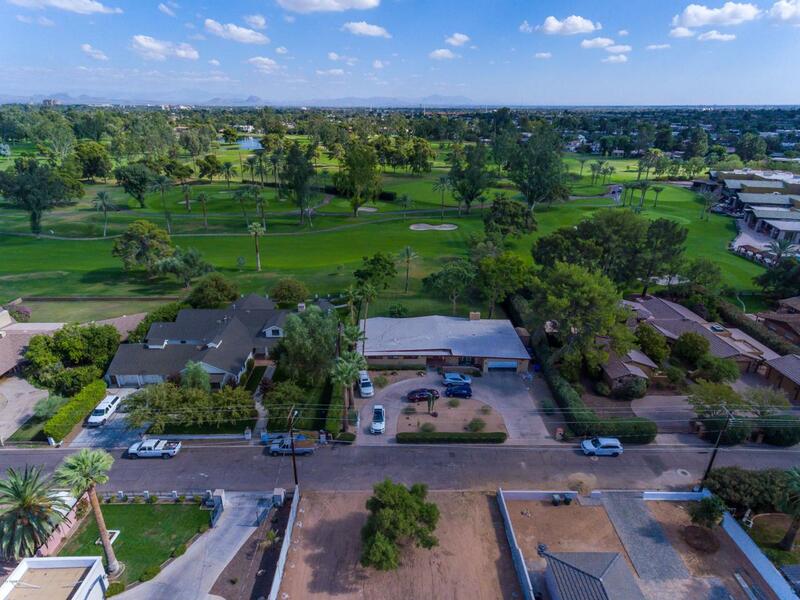 Surrounded by MILLION DOLLAR PLUS RESIDENCES and short walk to Veritas Preparatory Academy School and The Arizona Country Club. 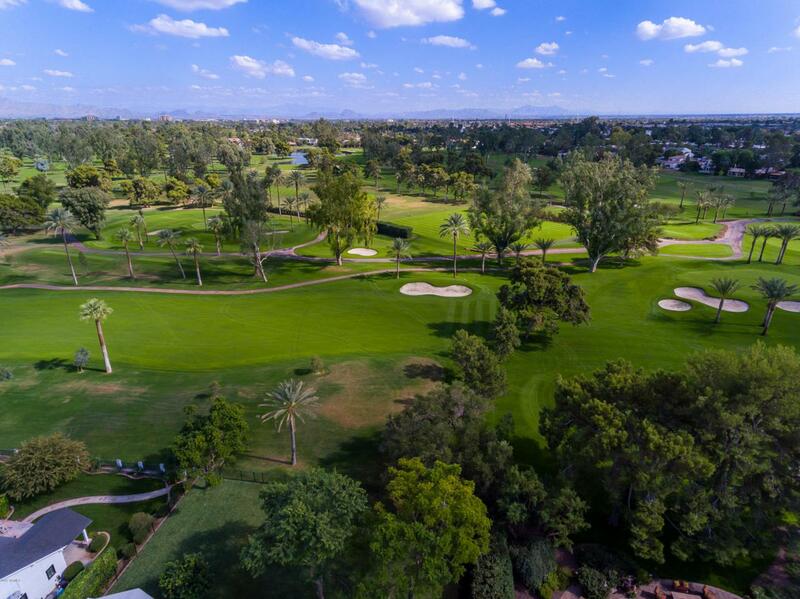 Design your DREAM RESIDENCE with VIEWS of Camelback Mountain and Arizona Country Club Golf Course. 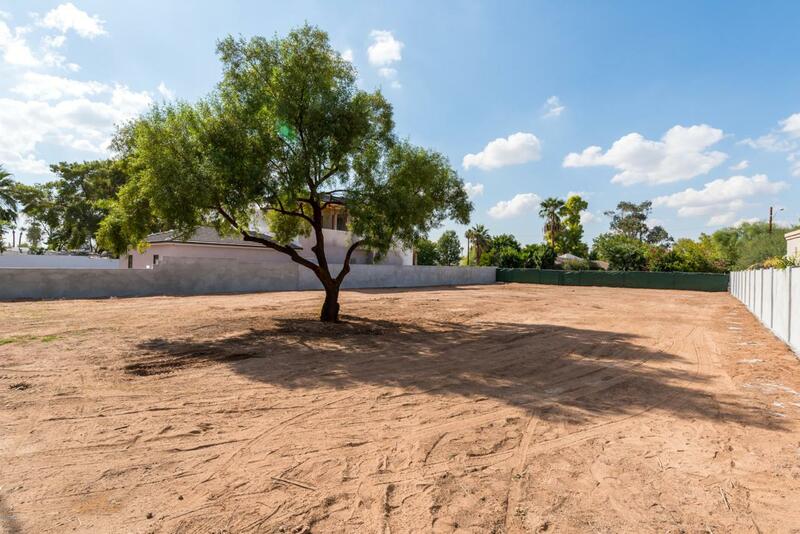 Build 4,000 plus square feet with room for pool and 3 car garage. 10 minutes to Fashion Square and/or Sky Harbor Airport. Ask David about Membership to AZCC. This is 'One-of-a-Kind don't miss this opportunity.